Our newest addition to management. 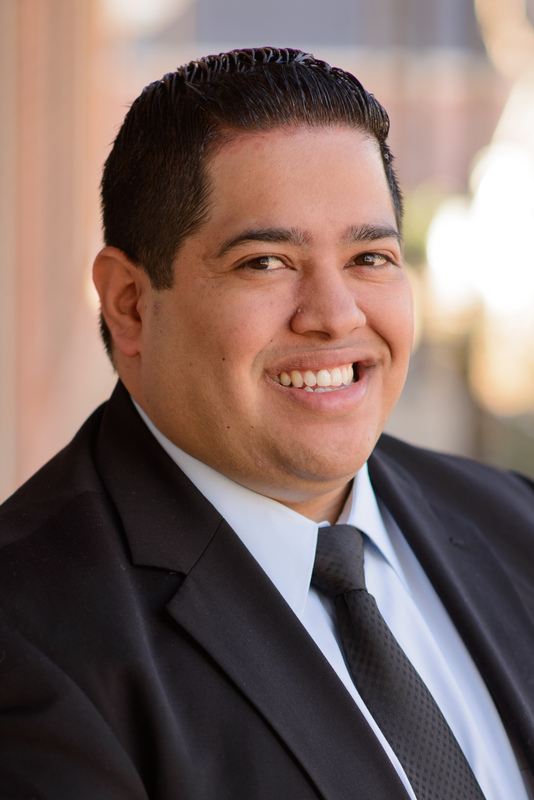 Eric Rodriguez graduated from Stephen F. Austin State University with a Bachelor of Business Administration degree in Accounting and a Master of Professional Accountancy degree and is licensed as a certified public accountant. Eric previously worked as a Manager in Grant Thornton's audit practice and as a Financial Reporting Manager at American Airlines before joining Henry & Peters in 2017. Eric provides assurance and advisory services and his industry concentrations have included employee benefit plans, non-profit organizations, higher education, broker dealer and financial service companies. He is a member of the American Institute of Certified Public Accountants and the Texas Society of Certified Public Accountants. Eric and his wife, Elizabeth, have two children, Marco and Mia. Eric enjoys spending time with his wife and children and keeping up with their sports teams.